The four-way stretch fabric clings to your body, providing maximum performance by reducing muscle vibration, which is one of the main causes of pain and fatigue. Its 45mm grip provides a perfect fit, preventing wrinkles in the fabric. 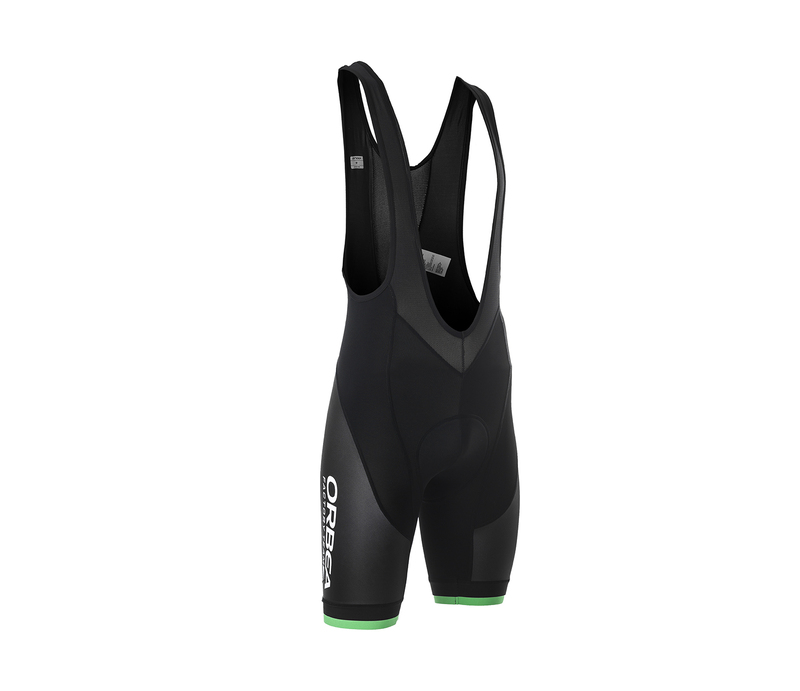 The bib shorts feature a Core series chamois which ensures maximum comfort on your longer rides. The compact design features a longitudinal microchannel which provides softness, high elasticity and a high resistance to abrasion. The fabric will also keep the chamois dry, wicking sweat, thanks to its efficient microstructure. 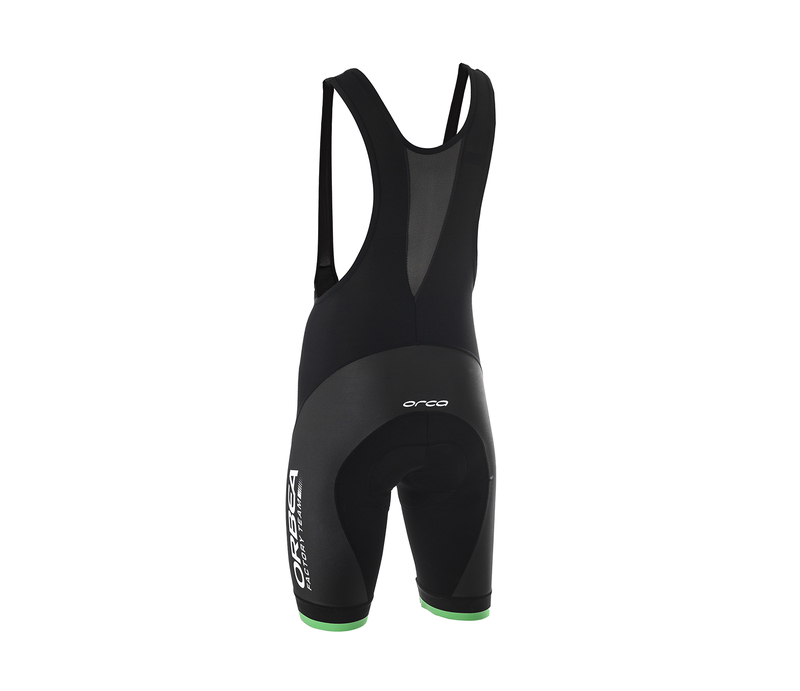 Our bib shorts are made with Nortex Explosive fabric which reduces muscle vibration and ensures a perfect fit. Download M BIBSHORT REPLICA FTY image JPG- 237 Kb. SIZES PDF - 288 Kb.